An inch of rainfall doesn’t sound like much. But when it falls on an average-size roof, it adds up to a 1,900-gallon torrent sluicing off the eaves. That’s an awful lot of water that can cause an awful lot of damage if your gutters aren’t up to the task of controlling it. Yet we barely give gutters a second thought until they’re clogged and overflowing, or ripped from their moorings by ice and snow. 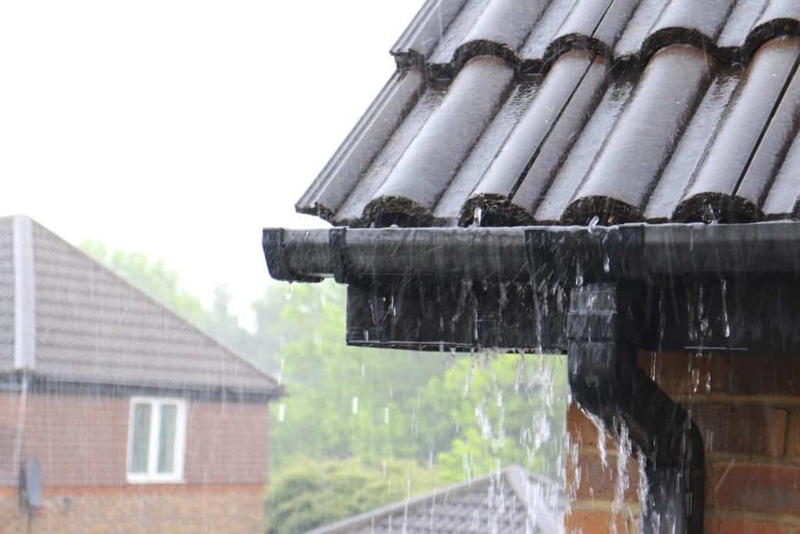 Maybe a simple cleaning is all your gutters need, or maybe they need to be replaced altogether. If you’re starting fresh, there is a veritable deluge of shapes, sizes, and materials to choose from. Aside from pricey, maintenance-heavy wood troughs and short-lived vinyl ones, the best option for most of us is metal—elegant copper, understated zinc, rugged steel, or affordable aluminum. Metal gutters are durable and need relatively little care.